On the premise that politics is far too important to be left entirely to politicians; that others have a duty and a moral obligation to take an interest, the author offers as a contribution a collection of his essays (most already published) relating directly or indirectly to Sri Lanka's public sphere. Sri Lanka over the last few decades has been marked by the turbulent and violent nature of its politics, particularly where inter-ethnic relations are concerned. Contrary to promise and much-cherished hope, the end of the war against the Tamil Tigers has not yet ushered in an age of justice, peace and prosperity for all. 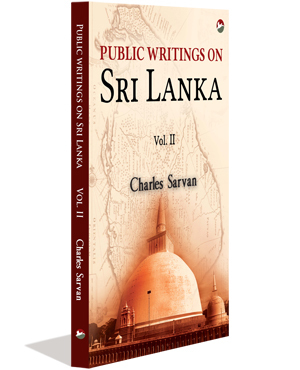 On the premise that politics is far too important to be left entirely to politicians; that others have a duty and a moral obligation to take an interest, Sarvan offers as a contribution a collection of his essays (most already published) relating directly or indirectly to Sri Lanka’s public sphere. The book is meant for those concerned about, or interested in, Sri Lanka. Charles Ponnuthurai Sarvan (born Ponnuthurai) studied English Literature at the University of Ceylon. Shortly after graduation (1961), rising ethnic tension made him leave for England. He obtained the Postgraduate Diploma in English as a Second Language from Wales, the degree of Master of Philosophy and Doctor of Philosophy from the University of London. Apart from numerous articles in international literary journals, he is the contributing Editor of English Literature: Introductory Essays (National Educational Company, Lusaka) and co-author of Readings in Poetry (Lusaka). His Sri Lanka: Literary Essays & Sketches was published in 2011. 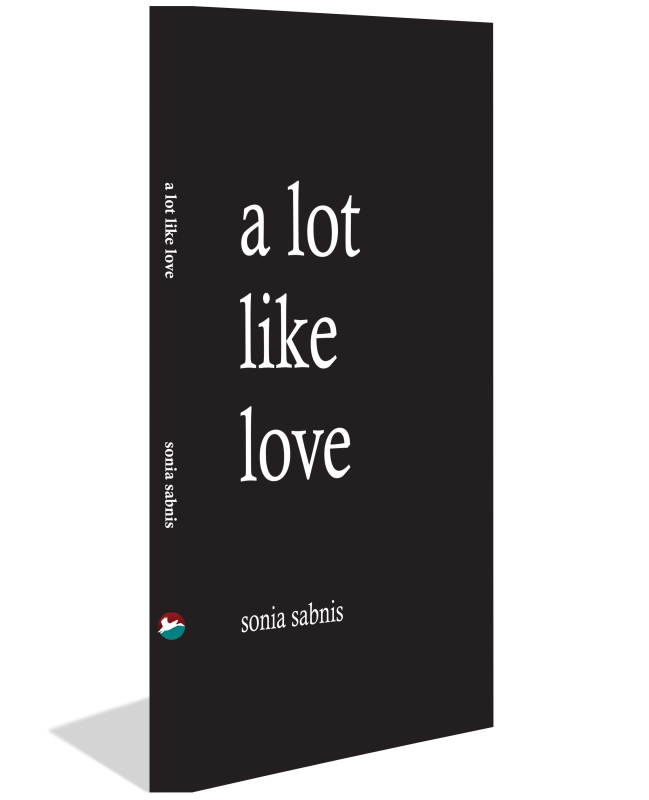 Having taught in London, Nigeria, Zambia, the Middle East and Germany, Sarvan, now retired, lives in Germany with his German-born wife, a published poet, his two sons and grandchildren. Charles Ponnuthurai Sarvan (born Ponnuthurai), studied English Literature at was then the University of Ceylon. 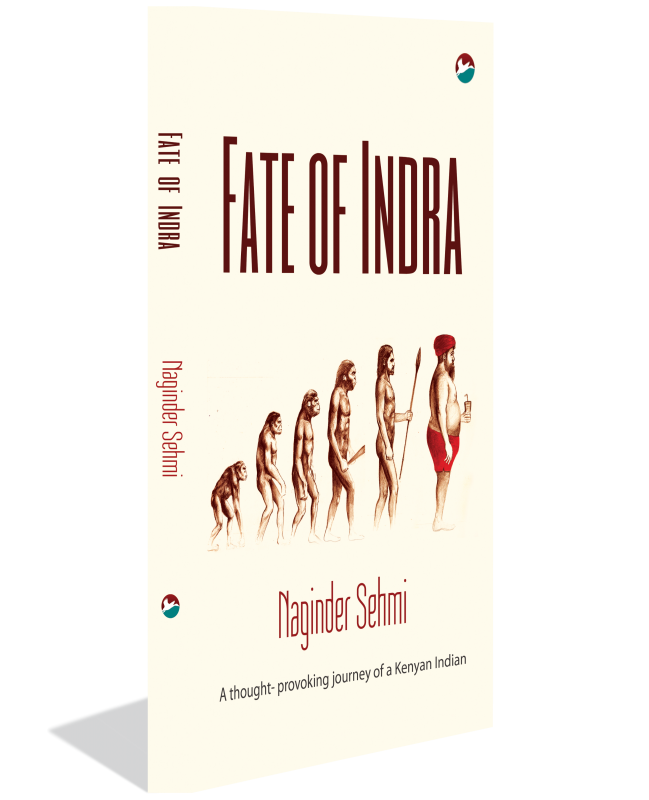 Shortly after graduation in 1961, rising ethnic tension made him leave for England. He is now a British citizen. Sarvan obtained the Postgraduate Diploma in English as a Second Language from Wales; the degree of Master of Philosophy and that of Doctor of Philosophy from the University of London. 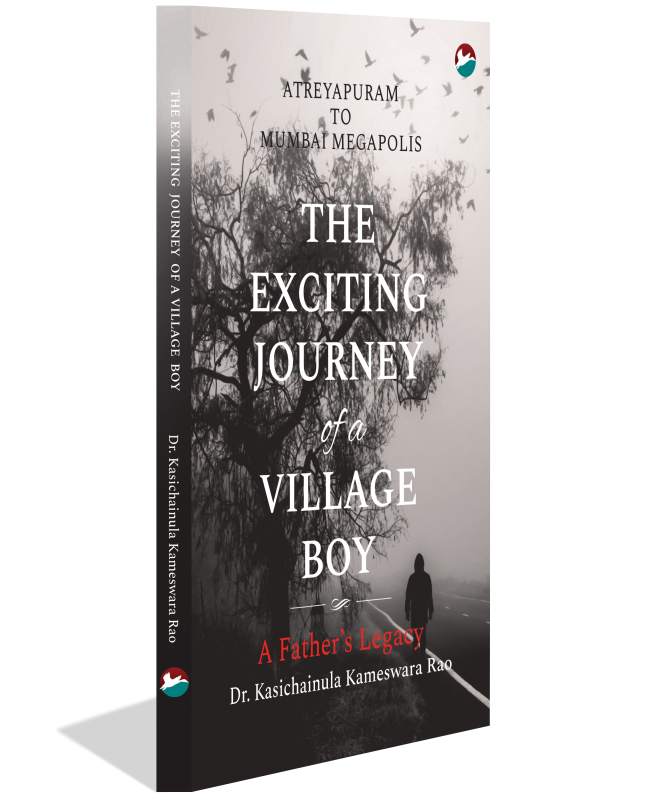 Apart from several articles in international literary journals, he is the contributing Editor of English Literature: Introductory Essays and co-author of Readings in Poetry. 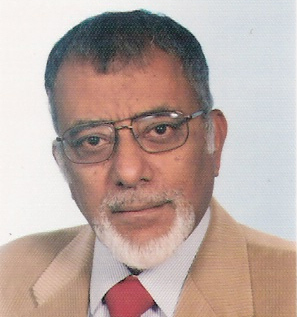 His Sri Lanka: Literary Essays & Sketches was published in 2011; his Public Writings on Sri Lanka, Volume 2, in 2013. Retired after having taught in London, Nigeria, Zambia, the Middle East and Germany, Sarvan now lives in Germany with his German-born wife (a published poet), his two sons and grandchildren.